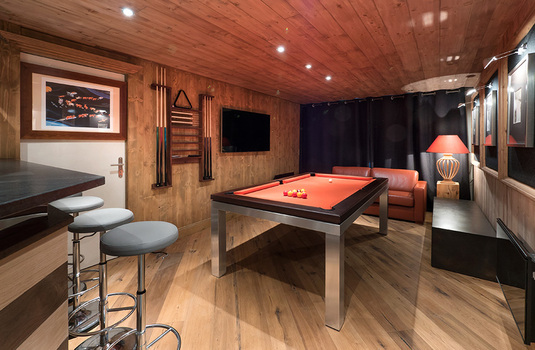 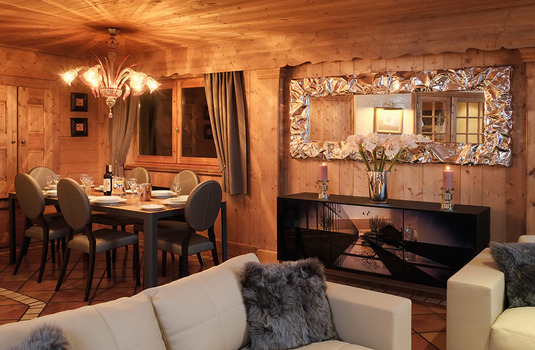 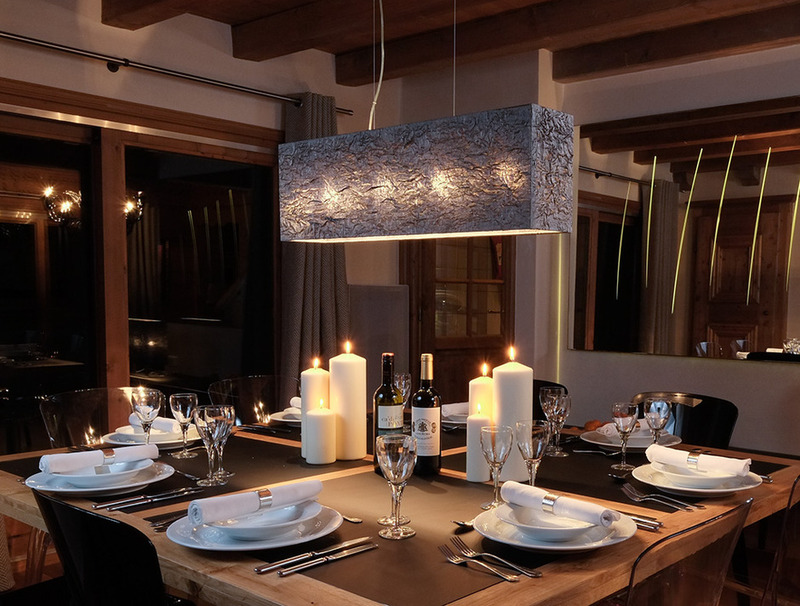 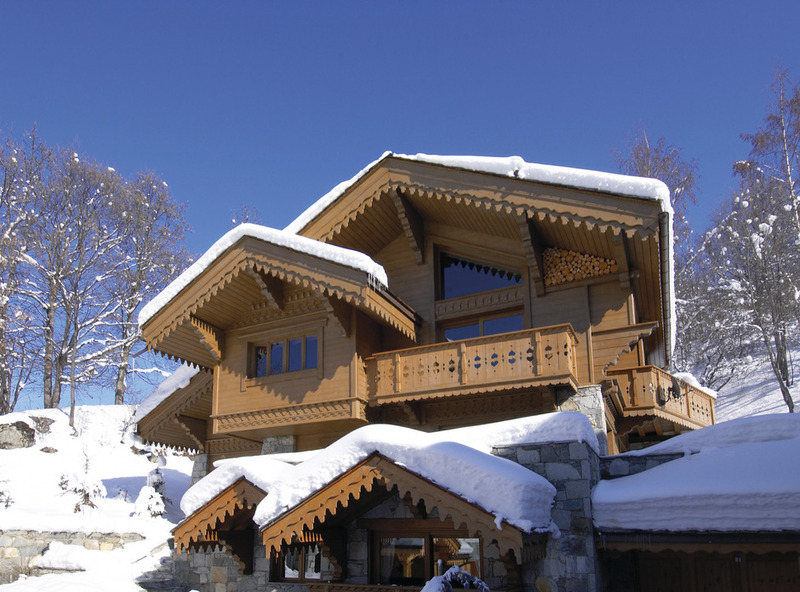 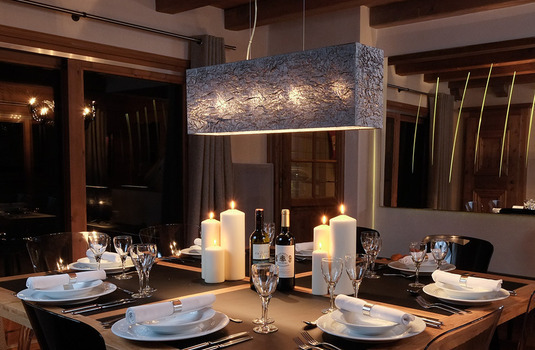 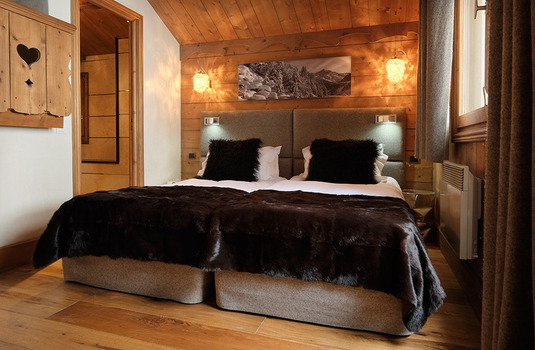 Mariefleur is a substantial detached wooden chalet nestling in the exclusive private enclave at the entrance to Meribel. 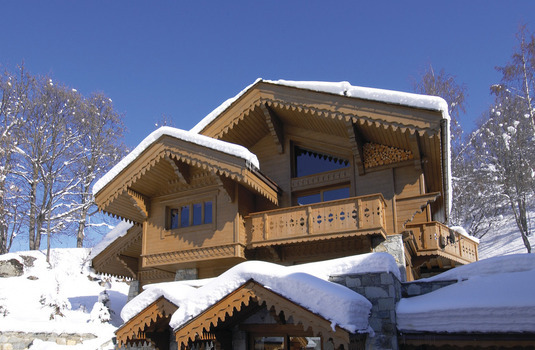 Its picture book exterior is complemented by a smart stylish interior, the loving work of a fiercely proud owner. 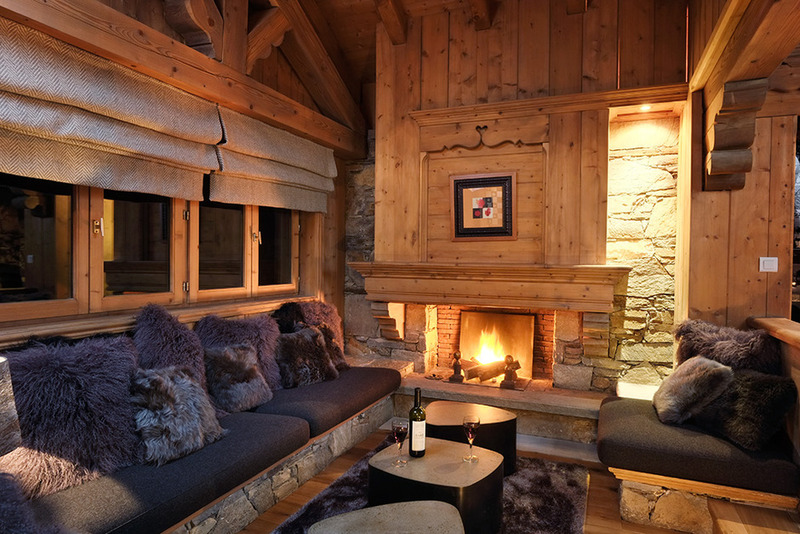 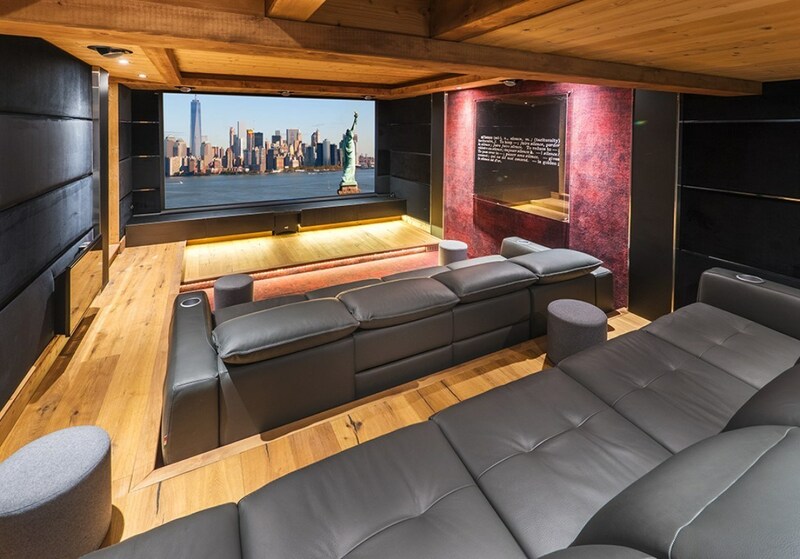 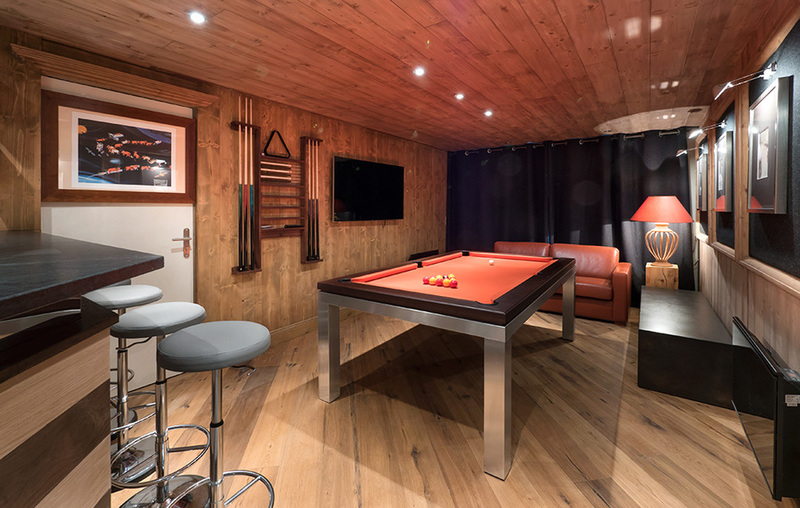 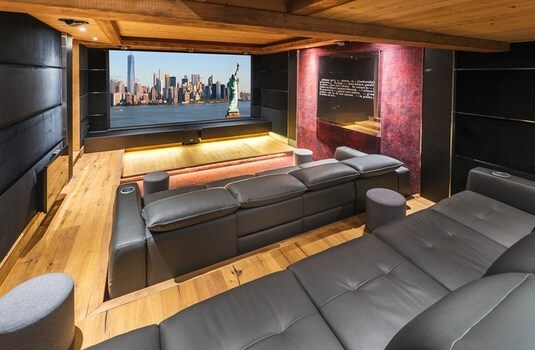 The chalet is imaginatively laid out with lots of intriguing corners and assorted levels; toast your toes around the main fire hearth or curl up in the squashy sofas on the mezzanine above. 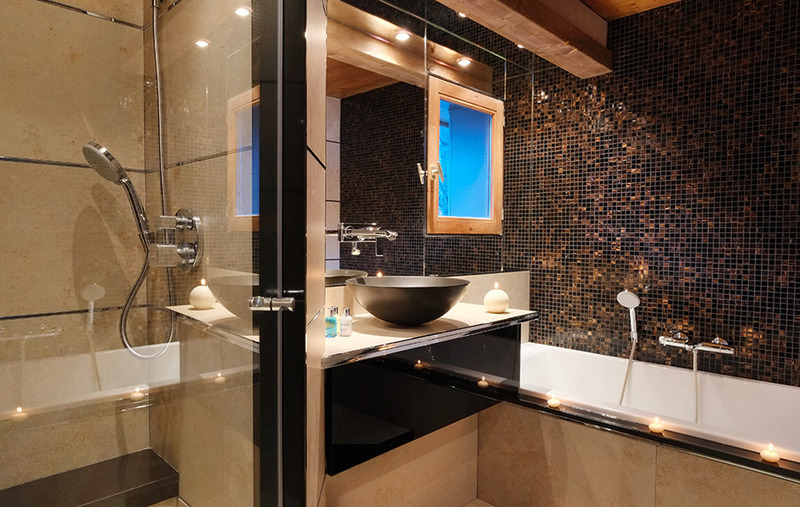 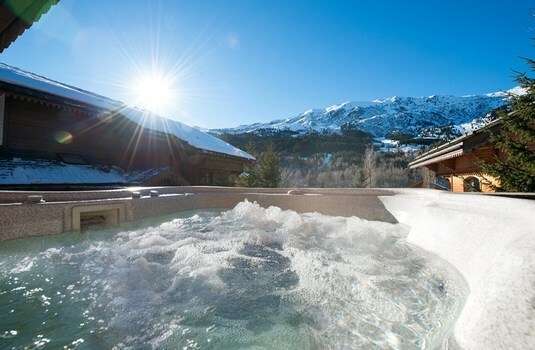 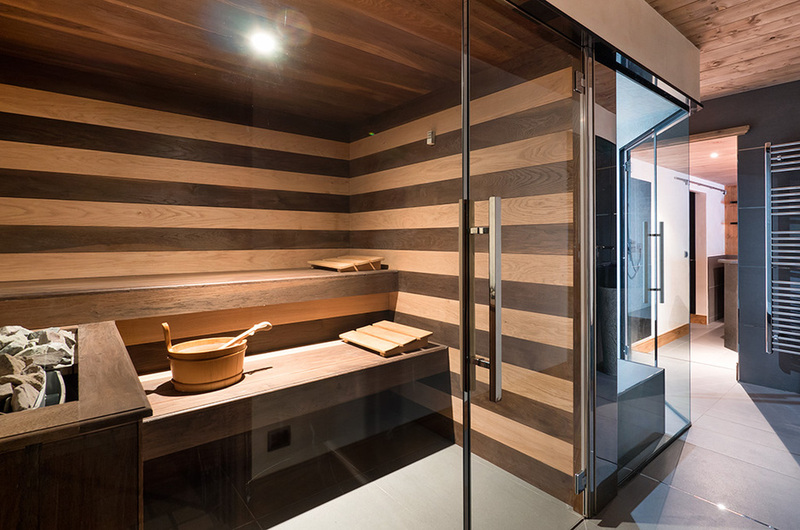 The relaxation suite with hot tub and sauna will help soothe ski-weary muscles at the end of the day. 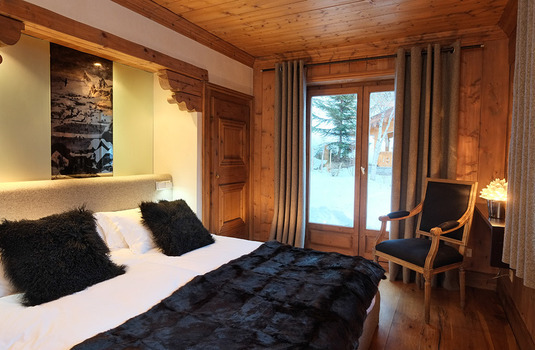 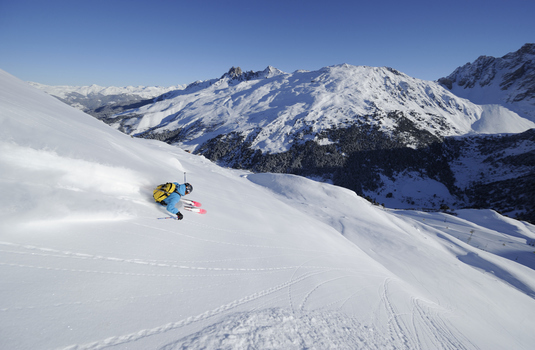 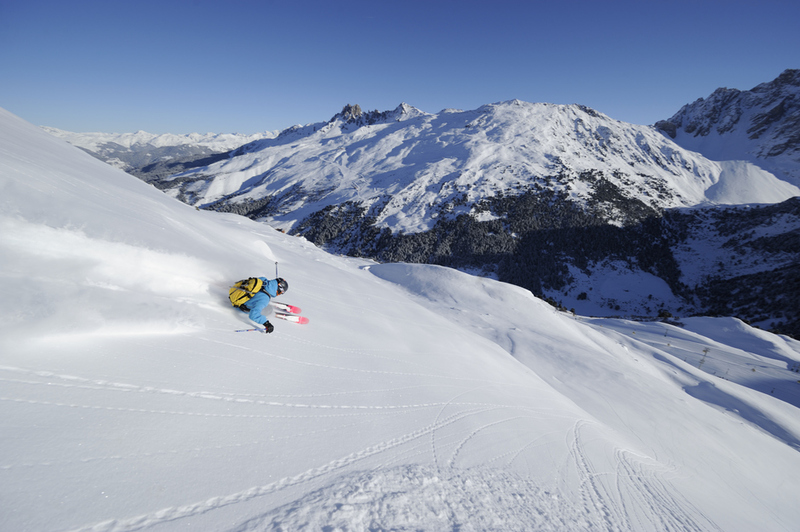 As one of our dedicated family chalets, infants and children are welcome in this chalet all season long. The chalet is a 12-minute walk to the village centre with the piste 3 minutes away by our Merishuttle chauffeur service.